Fox is in a weird place when it comes to their X-Men Universe. While the core franchise appears to be losing some steam, including the not so well received X-Men: Apocalypse, other parts of the universe, like Deadpool and its upcoming sequel, are hitting on all cylinders. 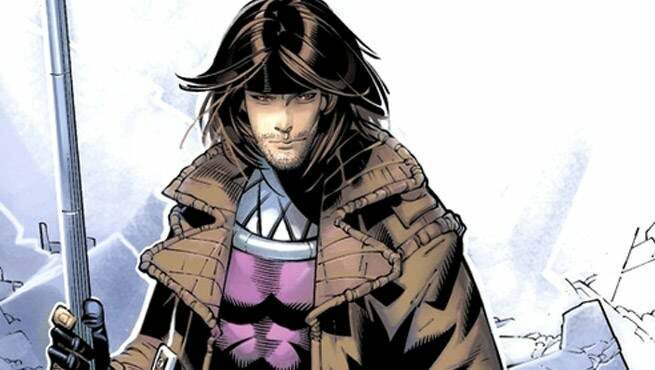 Somewhere in between all those is the long-delayed Gambit solo feature, which still has actor Channing Tatum attached in the lead role of Remy Lebeau. The X-Man is still a fan favorite, and from all accounts, the script appears to be quite good, but numerous pushbacks and delays have fans worried that it will never see the light of day. Recently Writer and Producer Simon Kinberg alleviated those fears in some comments he made to That Hashtag Show. First he was asked about the upcoming X-Men universe slate. He was then asked about the status of Gambit, which according to Kinberg isn't as far away from filming as some previously thought. The project is well regarded internally, which should help it get made eventually. What is more surprising is how soon Kinberg is starting to work on the next core X-film. After the lackluster reception of Apocalypse, many anticipated a small break before the next big installment. We'll just have to wait and see.